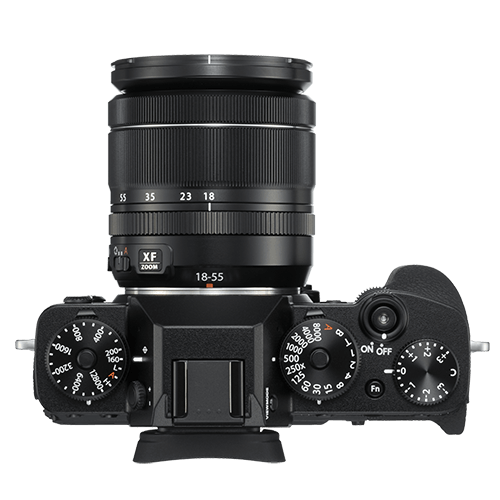 More than just a collection of technical specifications, the FUJIFILM X-T3 is a high performance premium camera that will become an inseparable partner in your artistic journey. Learn More at Our Touch & Try Events in Victoria, Coquitlam and Langley. 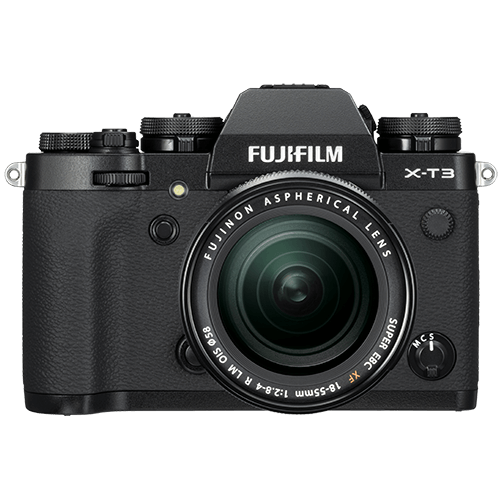 The X-T3 features a newly-developed, back-illuminated 26.1MP APS-C X-Trans CMOS 4 sensor, the fourth generation to feature in the X Series. 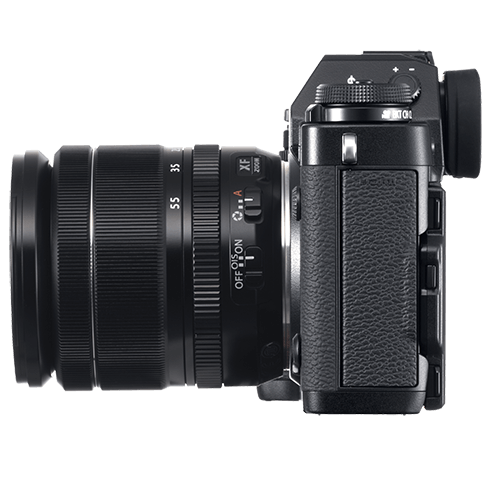 The evolved Quad-core X-Processor4 processing engine substantially improves the camera’s ability to track moving subjects and boosts AF’s speed and accuracy. 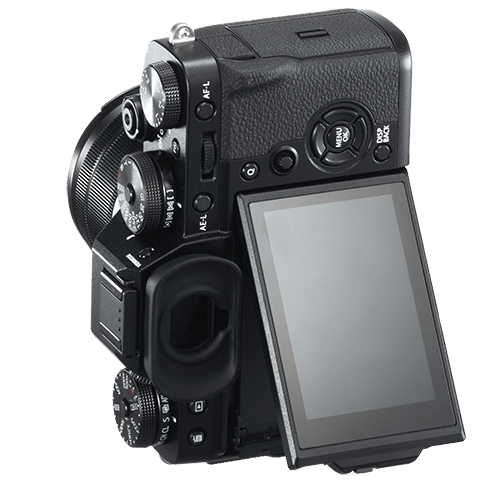 As a result, the X-T3 is capable of blackout-free high-speed continuous shooting of up to 30 fps (ES) with AF/AE tracking, while increasing the phase detection AF area to the entire frame(approx. 100%) with 2.16M phase detection pixels. 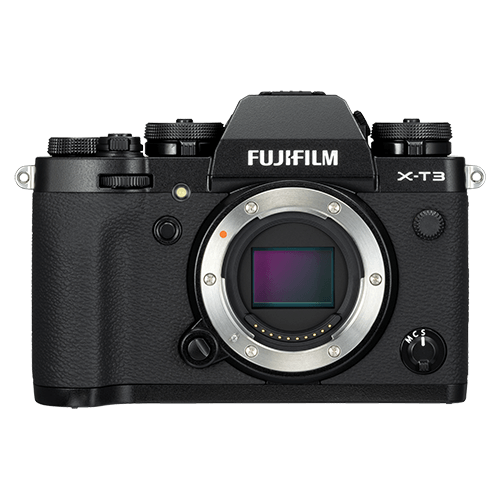 From a video perspective, the X-T3 is our first model that features 4K/60P 4:2:2 10-bit (HDMI) and 4K/60P4:2:0 10-bit (SD Card). With the wide dynamic range of 400% (approx. 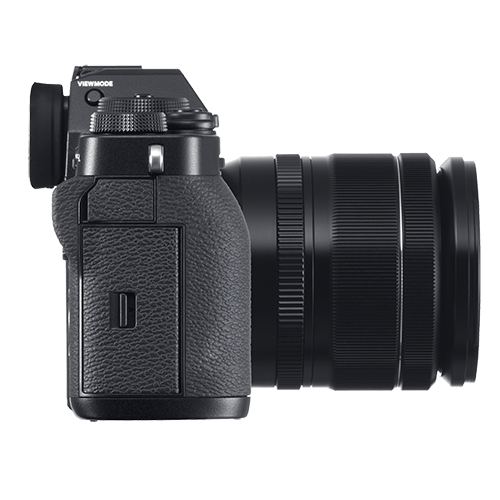 12 stops),the 10-bit color depth enables gradation-rich video recording when applying “ETERNA”,characterized by subdued colour andrich shadow tones, or “F-Log Recording” which is a gamma curve option with increased dynamic range.